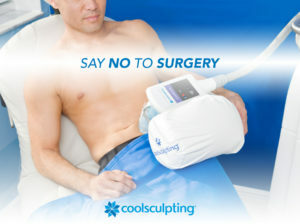 Combining Non-Surgical Body Treatments is In! 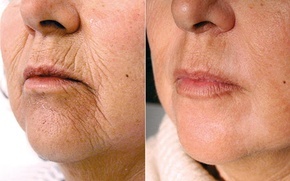 Laser & Skincare Clinic reports uptick in patients “mixing and matching” minimally invasive non-surgical body treatments as alternatives to plastic surgery. 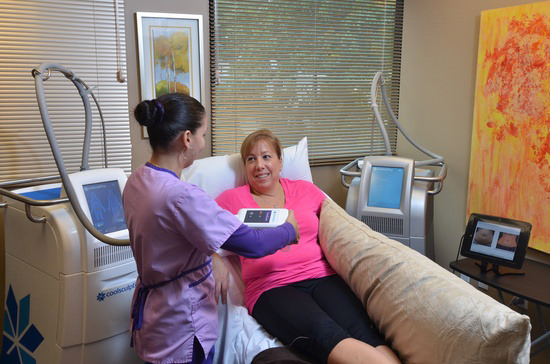 “With technologies available for tightening skin, reducing fat, treating cellulite, and even toning vaginal tissues, patients who want to improve their bodies can often achieve their reshaping goals without ever setting foot in an operating room, says the Director of the Laser & Skincare Clinic at La Jolla Cosmetic Surgery Center (LJCSC). 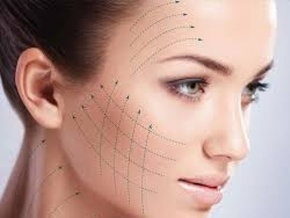 ARC offers MANY of the same procedures (although sometimes with different names) – come to our FREE event on June 10 to ask questions about all the various options or schedule a free consultation today to see how these non-surgical alternatives can work for you! 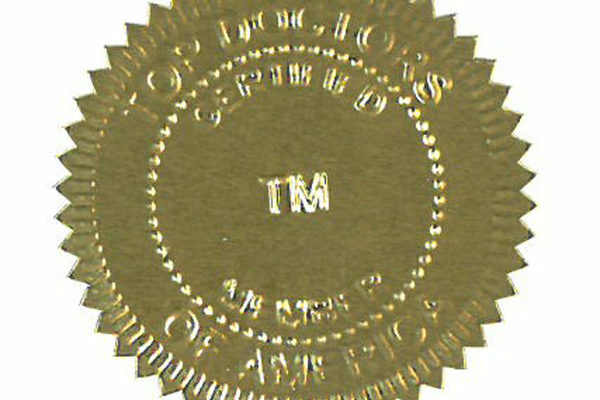 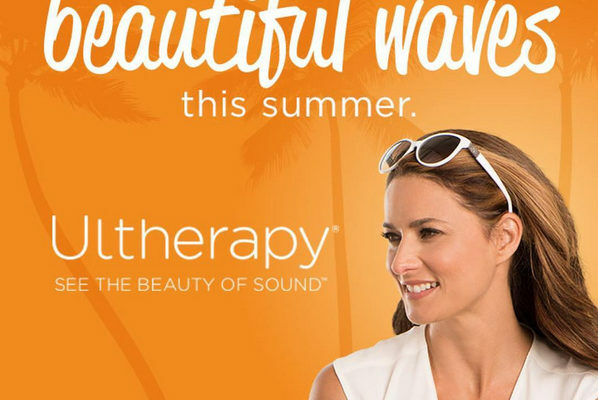 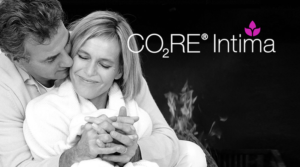 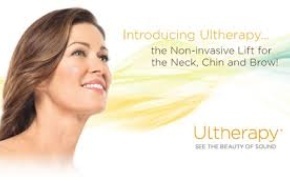 Ultherapy ® hits 1 million treatments worldwide!